Description: The Kangaroo Vine is a vigorous and dense clumber that can also be used as a groundcover, it can grow up to 4 metres in height. 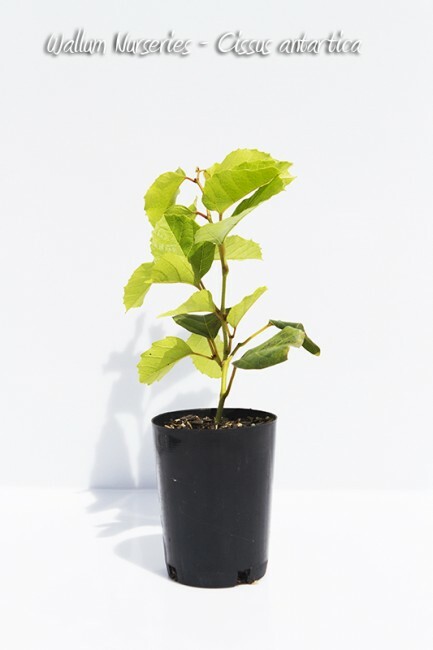 It has green glossy leaves, will grow in light shade to quit shade also an indoor plant. Located in Australia. Uses: Well drained soils, fast growing.